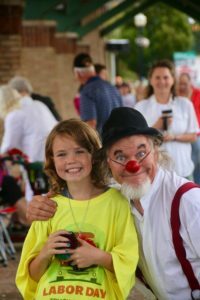 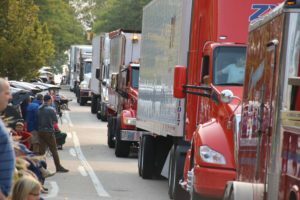 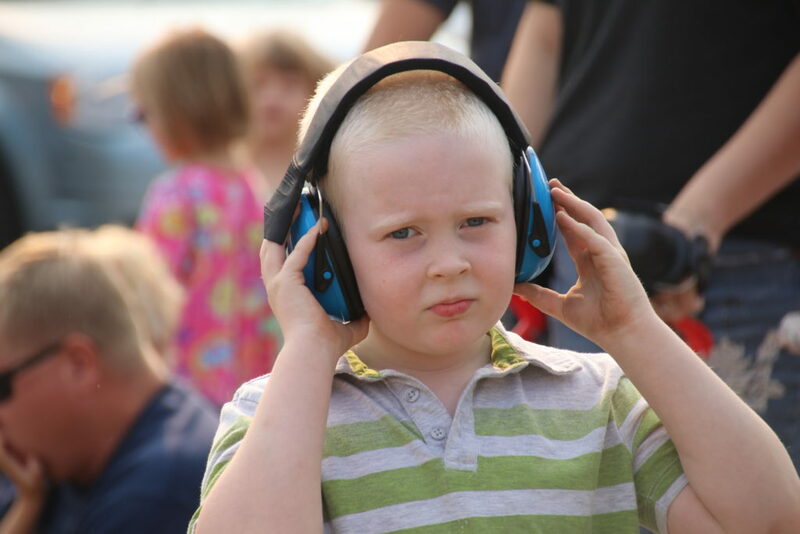 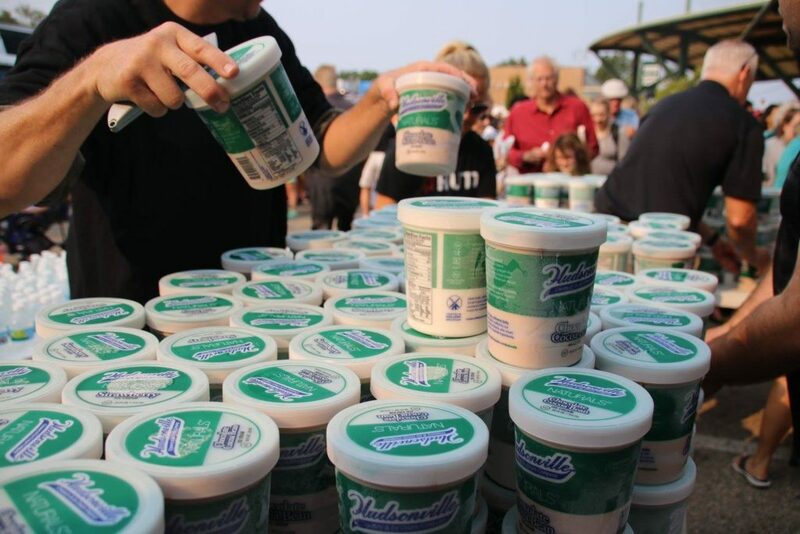 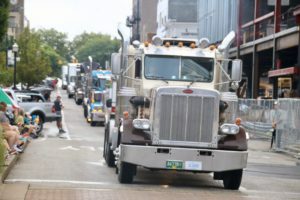 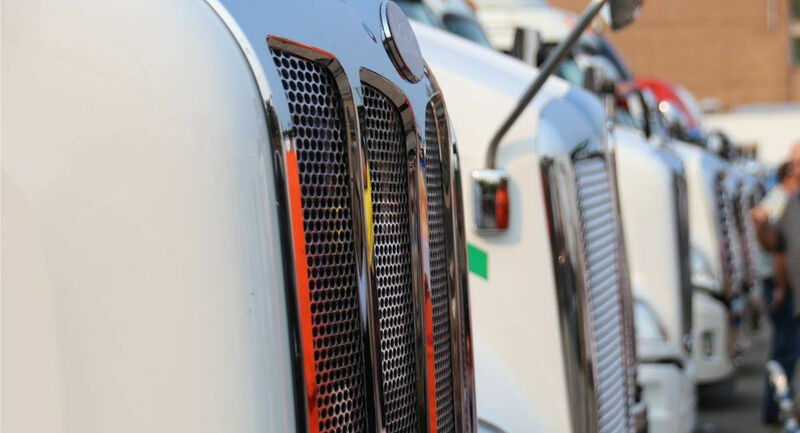 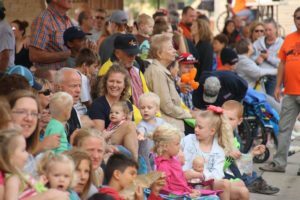 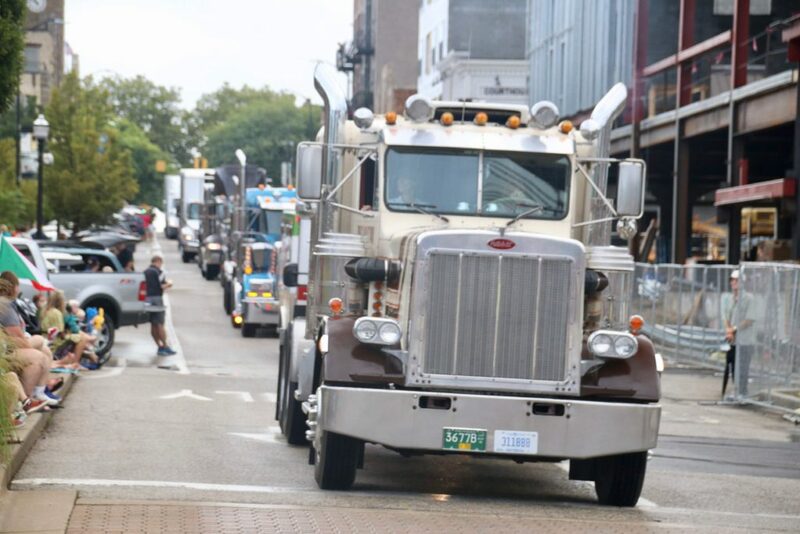 The Labor Day Truck Parade and Ice Cream Social began in 2006 and has evolved into a highly anticipated community event. 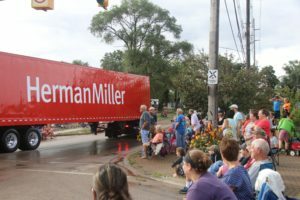 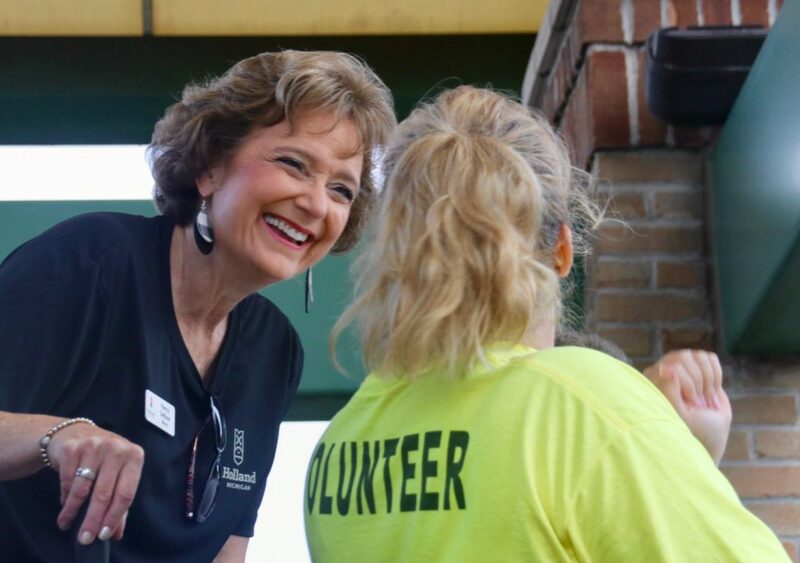 This annual event was created to honor and celebrate the products and employees of the Holland and Zeeland area businesses. 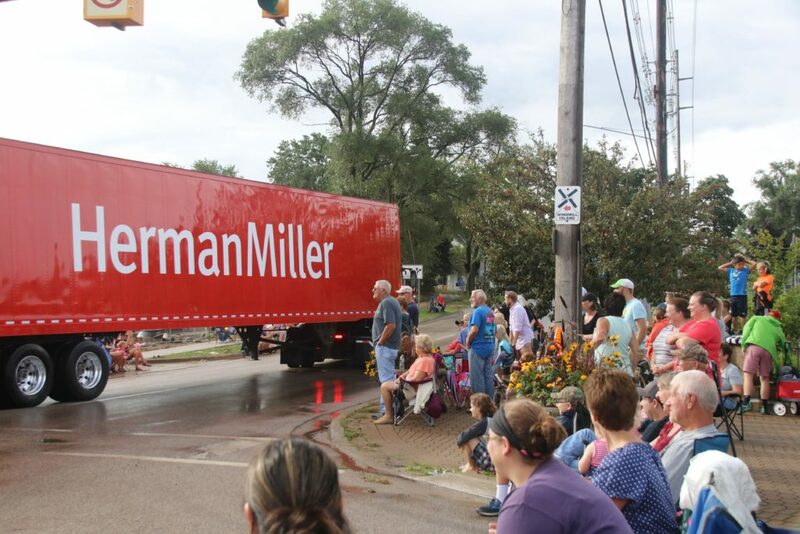 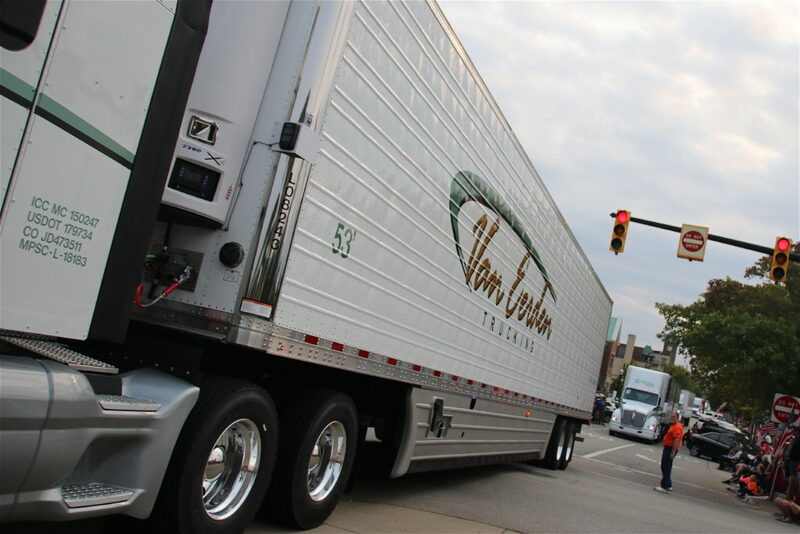 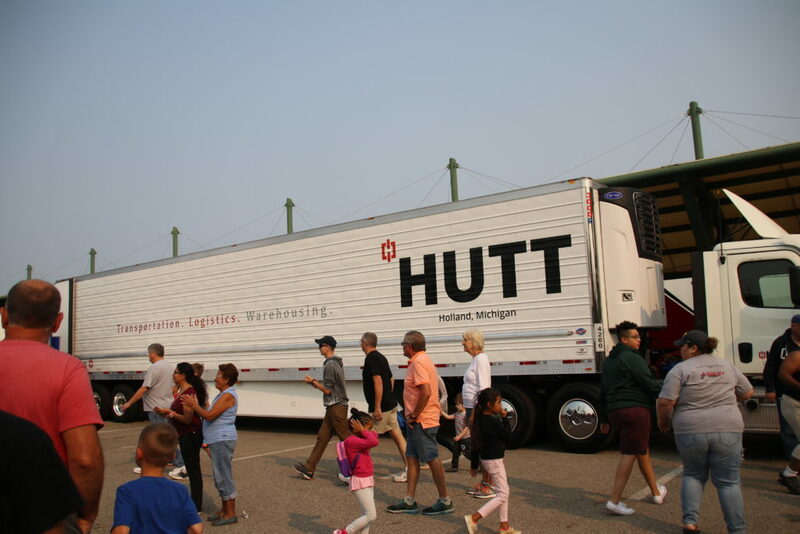 In 2011 the Holland/Zeeland Community Labor Day Truck Parade Foundation was created. The non-profit 501c3 foundation was developed to ground the event in the very community in which it serves. 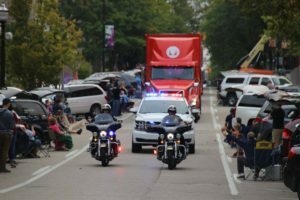 The foundation board is dedicated to ensuring the ongoing success of the Labor Day event and plans to make certain the parade remains true to its initial spirit and purpose. We hope you’ll join us this year to celebrate the community in which so many people enjoy working, living and playing.